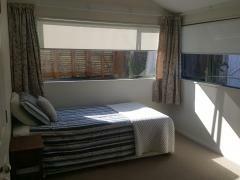 Fully furnished room in a clean and sunny house in a safe and upstanding neighbuorhood Hillcrest, North Shore. 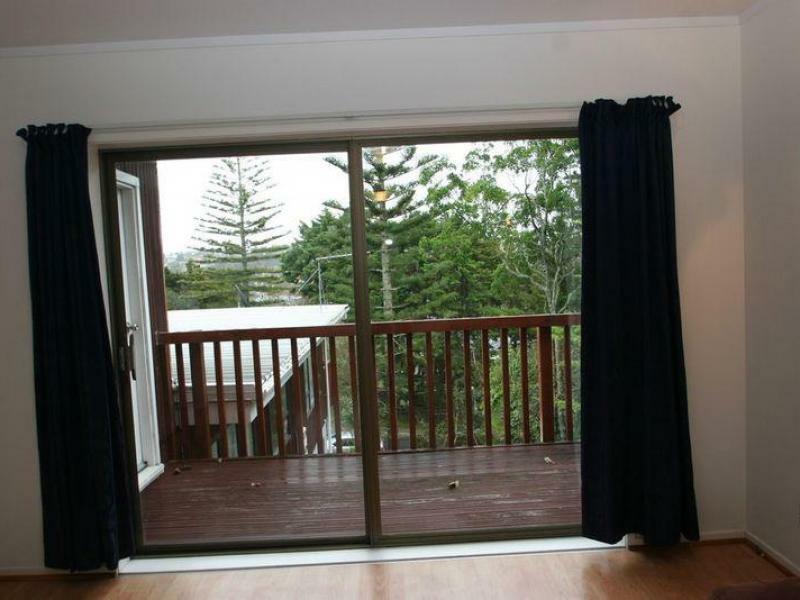 Very convenient for public transport: 1minute walking distance to the bus stop through which you can go to Auckland Universality, AUT, Akoranga Bus station and Takapuna. The city centre is only 20-30 minutes on bus (two stages). 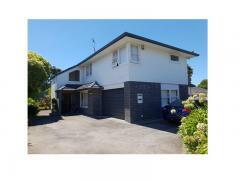 Glenfield Mall, Highbury Mall, and Northcote shopping centre are very close. Study Desk, chair, heater, wardrobe, single bed, Internet, water and fair use of power are included in the room. You are welcome to use the TV in the lounge. Choice ONE: 250 per week including breakfast which means you are welcome to use our facilities and food for breakfast. Choice TWO: $300 per week including breakfast and dinner. Choice THREE: $350 per week including breakfast, lunchbox, dinner. We provide the generous Mediterranean and Middle Eastern food including chicken, lamb, beef, rice, fish, vegetables, and various yummy and nutritious foods that you would definitely love them. We are a couple in the house with no kids. I have been teaching at the University of Auckland and have more than enough experience in teaching international students. So, I can help you out with academic writing and English if you require. We do airport pickup for $50 in case you want any. The Room and house are in excellent condition. We are about upgrading the furniture, so you may have newer and better things in your room than what you are seeing in the photos! Looking for quiet, respectful and friendly person. Minimum stay is three months. After this, you have to give three weeks’ notice if you want to leave.